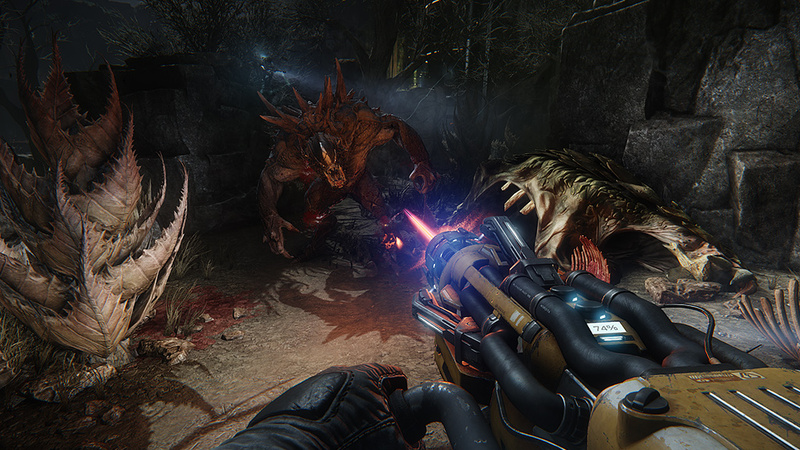 2K and Turtle Rock Studios announced today that Evolve, the highly anticipated 4v1 cooperative and competitive multiplayer shooter coming to next-gen consoles and PC on February 10, 2015, has won the prestigious “Best of Gamescom” award as well as the awards for “Best Console Game Microsoft Xbox,” “Best PC Game,” “Best Action Game,” and “Best Online Multiplayer Game.” Evolve dominated Gamescom 2014, winning five of the thirteen award categories, the most official awards any game has ever won at Gamescom. Beat the summer heat with some Mafia DLC. New enemies, depth, and gameplay in new expansion!